Winter is just around the corner, which means it’s time to start thinking about the 2014 Martin Luther King, Jr. Day of Service! MLK, Jr. Day of Service is on January 20th, 2014, and the University of Washington Carlson Leadership & Public Service Center is partnering with the United Way of King County to coordinate a county-wide event honoring the life and legacy of Dr. King. Each year, this event engages over a thousand volunteers in service projects from all over the Greater King County region. We are currently recruiting for Project Leaders! Project leaders select a specific service site, and are responsible for recruiting volunteers to participate in their project. They will sign volunteers up with United Way, and help with facilitation at Kickoff and their service site during the Day of Service. Project Leader Registration Opens November 12th! If you are unable to fill your project with people you know, there will be an opportunity to open your project up to individual volunteers in early January! You can also read our Volunteer Project Leader Resource Manual by visiting http://www.washington.edu/carlson/register-for-an-mlk-day-service-project/. We will be holding two Project Leader Info Sessions. These sessions are not mandatory, but are a great opportunity to learn more about signing up for a project and recruiting volunteers, as well as using United Way of King County’s interface. If you are interested in participating in the Martin Luther King, Jr. Day of Service, but don’t want to be a Project Leader, registration for individuals will open on January 3. 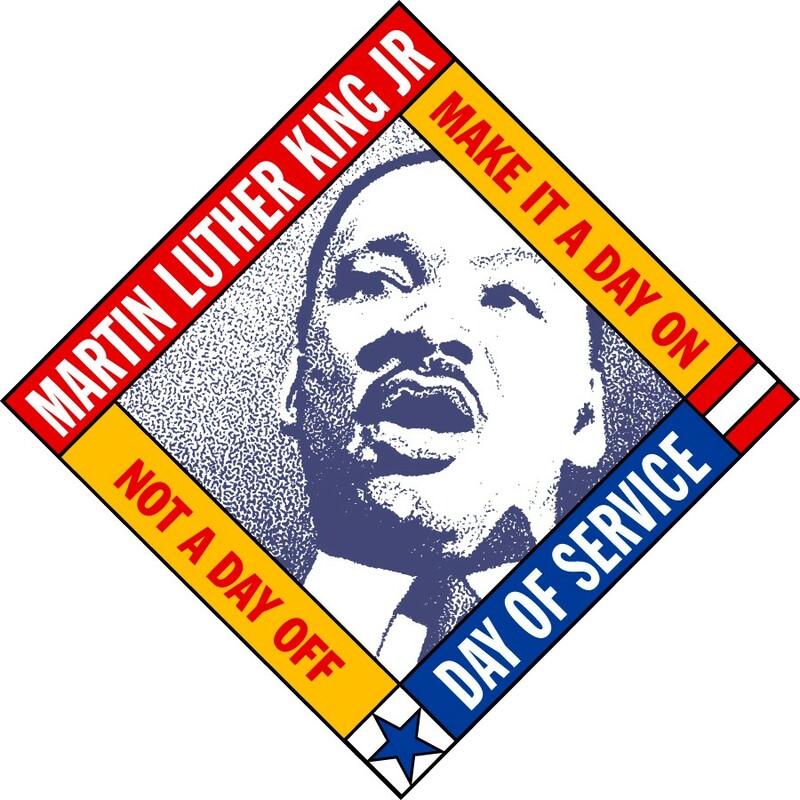 For more information, please visit http://www.washington.edu/carlson/martin-luther-king-jr-day-of-service/ or email mlkjr@uw.edu.